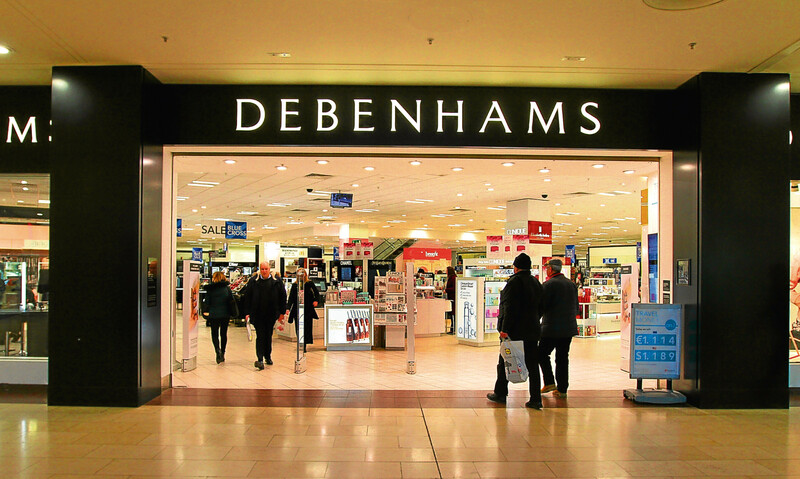 Kirkcaldy High Street has been dealt another hammer blow after Debenhams confirmed that the town’s store is one of 22 nationwide to close. Campaigners are calling for better bus services between communities at the Tay Bridgehead and St Andrews. A Leven man has been convicted of injuring a 14-year-old boy by deliberately pushing him through a shop window.